Jaguar is about to release the all-new 2017 Jaguar XE and 2017 Jaguar F-PACE. You’re invited to see both vehicles first at a debut party at our dealership. Make your reservation to see both new Jaguar cars on Saturday, May 28, 2016! 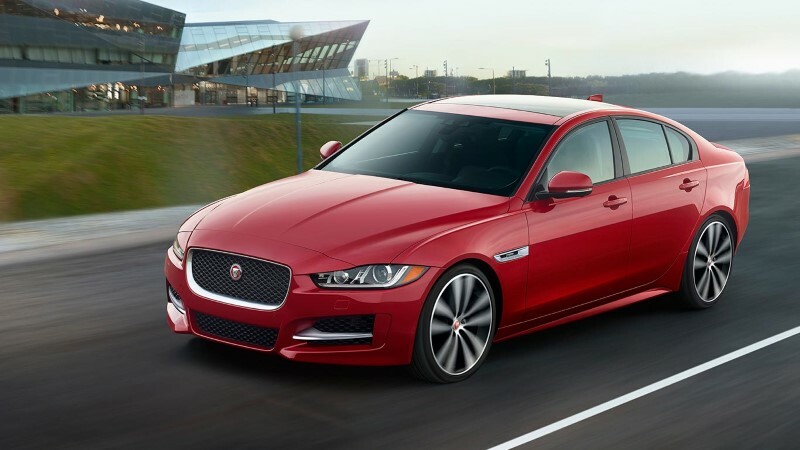 The 2017 Jaguar XE is an all-new luxury sports sedan that will be the smallest Jaguar sedan on the market. It’s nimble, light, and sure to turn heads. The Jaguar XE will also be incredibly quick. At Launch, drivers will have a choice of a supercharged 3.0L V6 that can soar to 60 mph in less than five seconds or a 2.0L turbodiesel with 318 lb-ft of torque. With its smooth curves, long hood, short back, and light aluminum-heavy body and chassis, this will be a Jaguar sedan that’s great to look at and even more fun to drive. 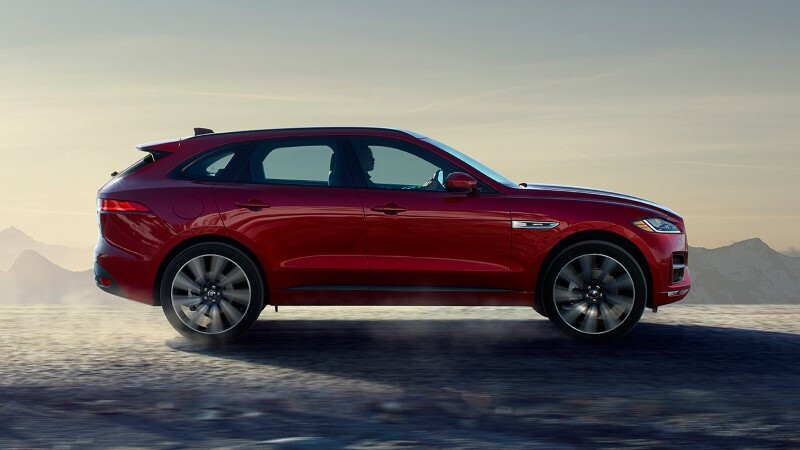 The new Jaguar crossover, the 2017 Jaguar F-PACE, is sporty, gorgeous, spacious, and family-friendly. This vehicle seats five with class-leading interior space, looks stunning, and comes with the power of a supercharged 3.0L V6 with 340 hp. Just because you need a practical car, doesn’t mean you can’t feel like you’re driving a sports car. NOW ALL JAGUAR MODELS ARE BACKED BY JAGUAR ELITECARE, OUR BEST-IN-CLASS COVERAGE.